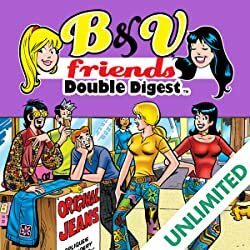 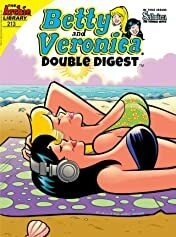 This Double Digest contains OVER 140 PAGES of content, including a special appearance from Sabrina the Teenage Witch! 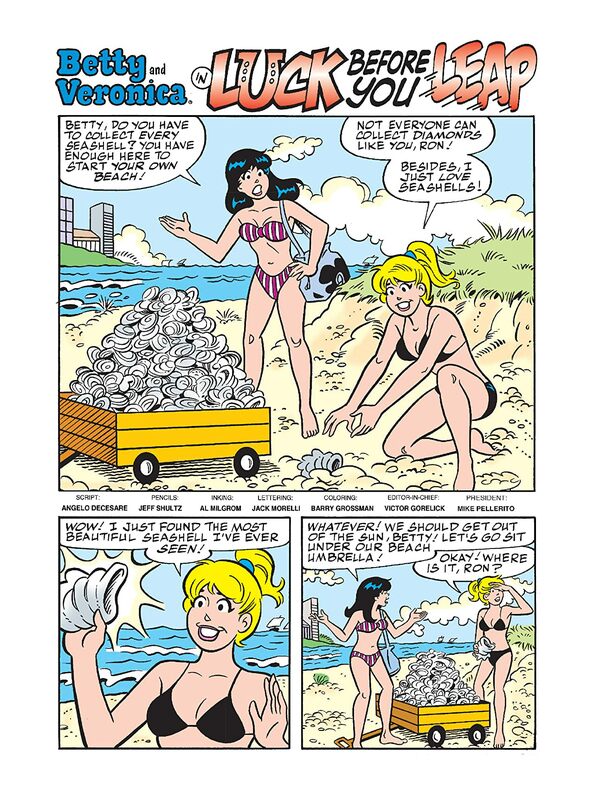 While collecting seashells at the beach, Betty uncovers the most amazing seashell which just may possess magical good luck powers! 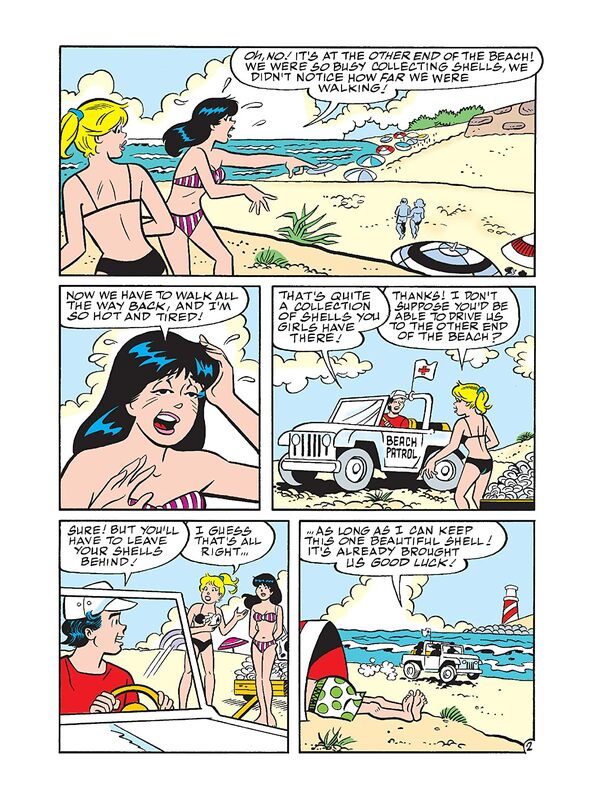 Suddenly everything is working out for her and Veronica-- but just how long will their luck last? 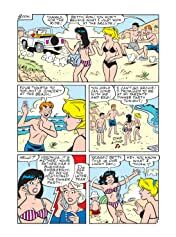 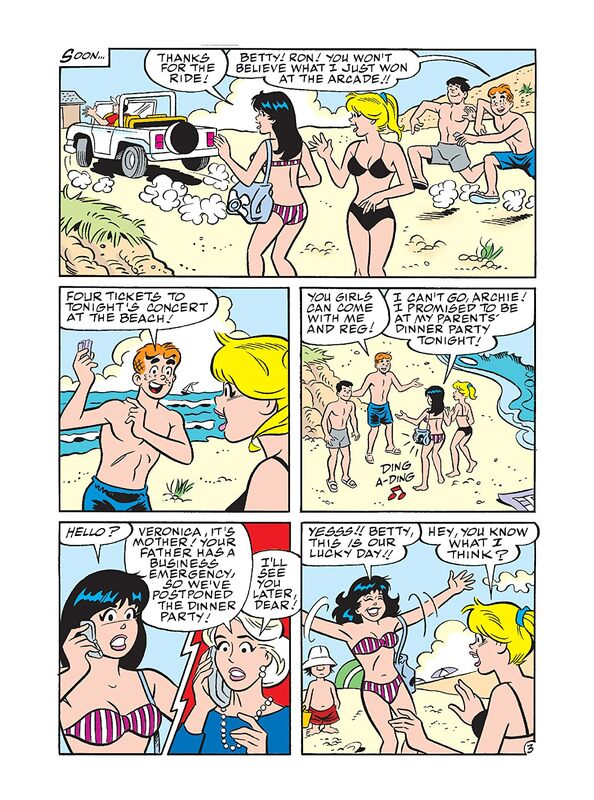 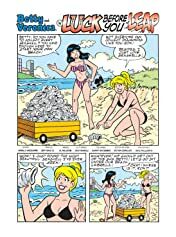 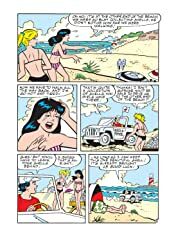 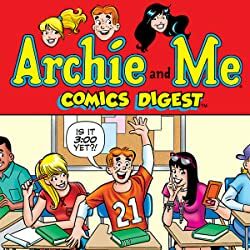 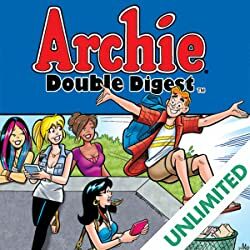 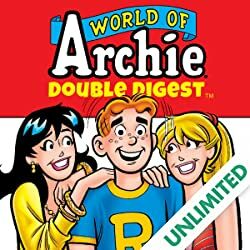 See for yourself in "Luck Before You Leap," the lead story in this laugh-filled double digest featuring Archie's girls.